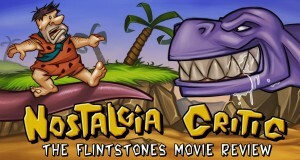 The Nostalgia Critic reviews 1994's live action Flintstones movie. Pray for me... 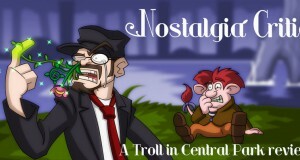 I have to review A Troll in Central Park. What a piece of work. 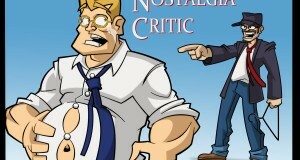 The Nostalgia Critic reviews 1994's Junior. 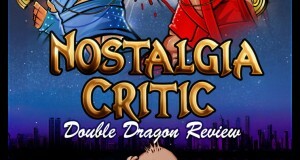 The Nostalgia Critic reviews 1994's The Next Karate Kid. 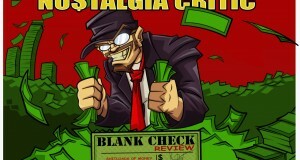 The Nostalgia Critic reviews the 1994 Walt Disney movie, Blank Check. A movie so bad and full of horrible stereotypes that Siskel and Ebert said what about it? 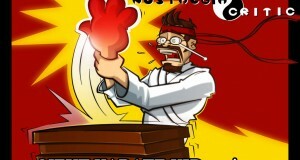 Tune in to see the Nostalgia Critic review North, and find out the answer! 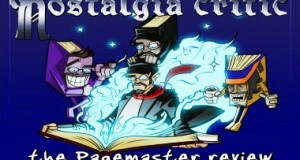 The Nostalgia Critic reviews a movie that tried to get more kids to read. Key word is tried. 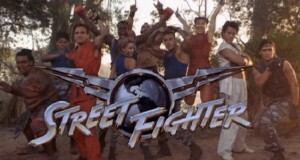 The Nostalgia Critic reviews the 1994 Street Fighter movie.